Questions about our hot/wet weather policies? Read our Rain or Shine suggestions for more information about how we embrace exposure and the elements. 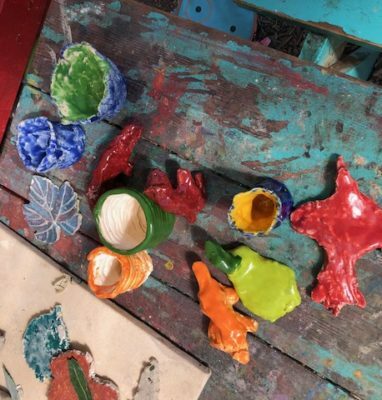 As a note, our pottery classes happen under our covered picnic areas, so class is not impacted by any rain in the forecast. 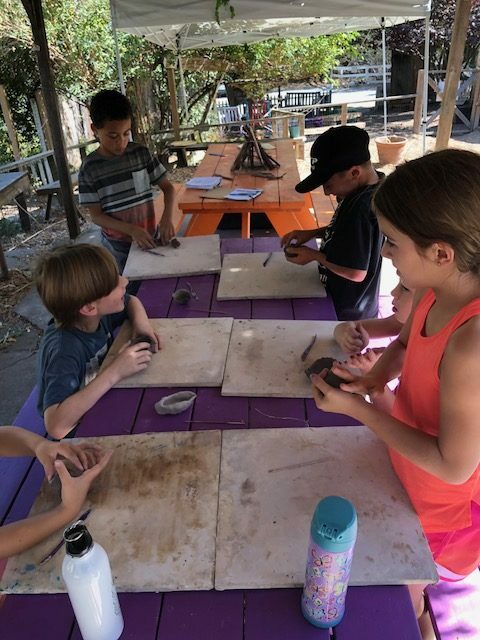 In the pottery program at Sienna Ranch, students learn fundamental techniques or working with clay while drawing on inspiration from the outdoors. 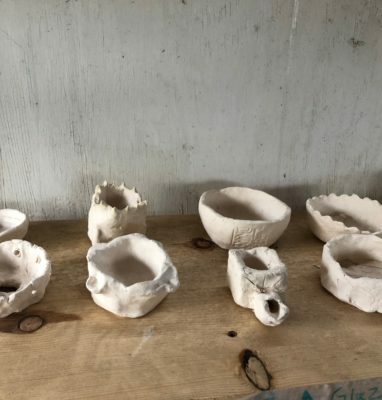 Techniques covered include wedging clay, making slabs, pinch pots, coils, attaching pieces using slip and scoring, glazing, and more. 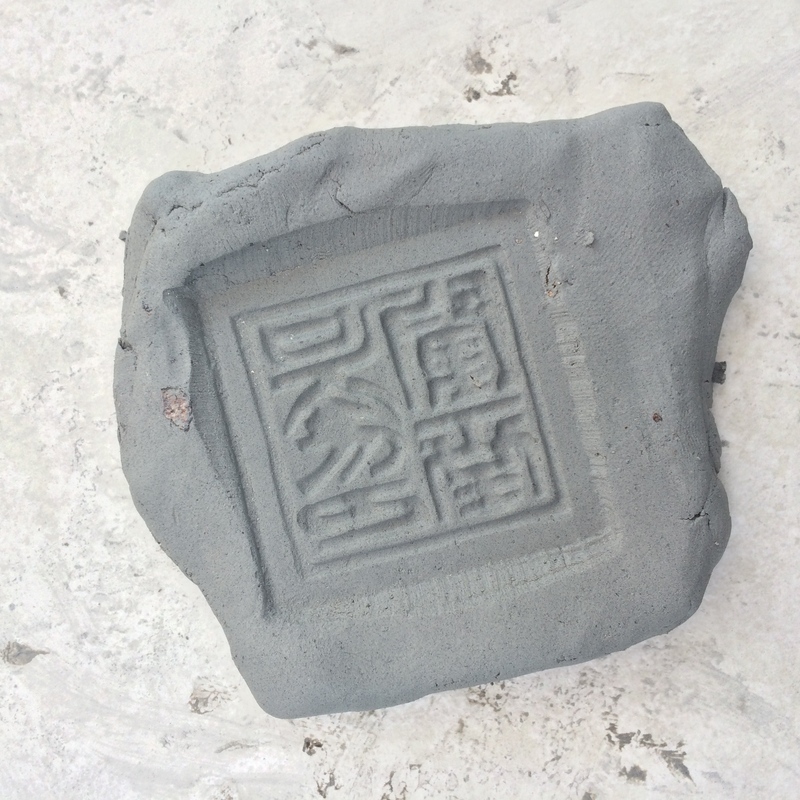 Projects built using low fire clay are fired on-site in our electric kiln. While instructors will be prepared with projects for each class, students are also encouraged to use the techniques they learn to design their own creative projects. 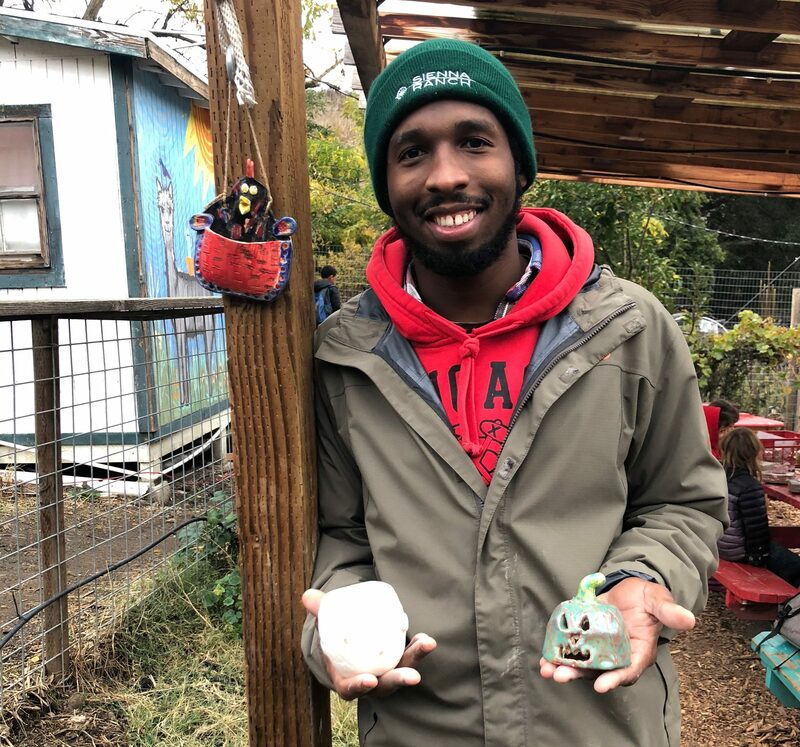 Pottery students will learn basic hand building techniques while drawing inspiration from the natural landscape and ranch life surrounding us. We will touch upon elements of design, texture, balance, and fundamentals of construction and glaze application. Any level of clay experience is welcome. Projects will be designed to cumulatively build skills and inspire creativity. 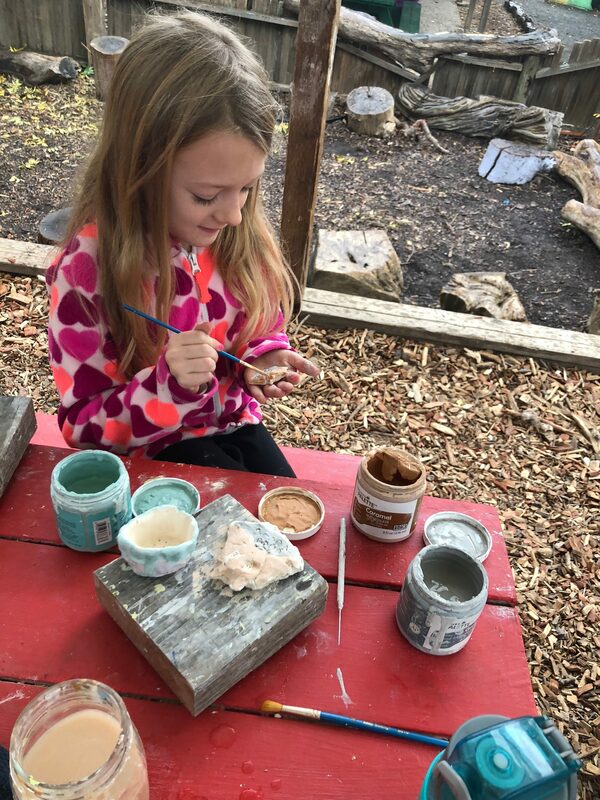 Pottery Extension is offered as a pre-extension to Explorers Grades 3rd-6th for those enrolled on Wednesday AM and to Explorers (5th-6th) and Nature Sages (7th-9th) on Fridays following the morning programming. Select your main class on the registration page and Pottery Extension will show on the following page as an associated add-on option. Registration opens Friday May 18, 2018! Rain or Shine? With a fully covered teaching spaces, our classes are held in any weather. 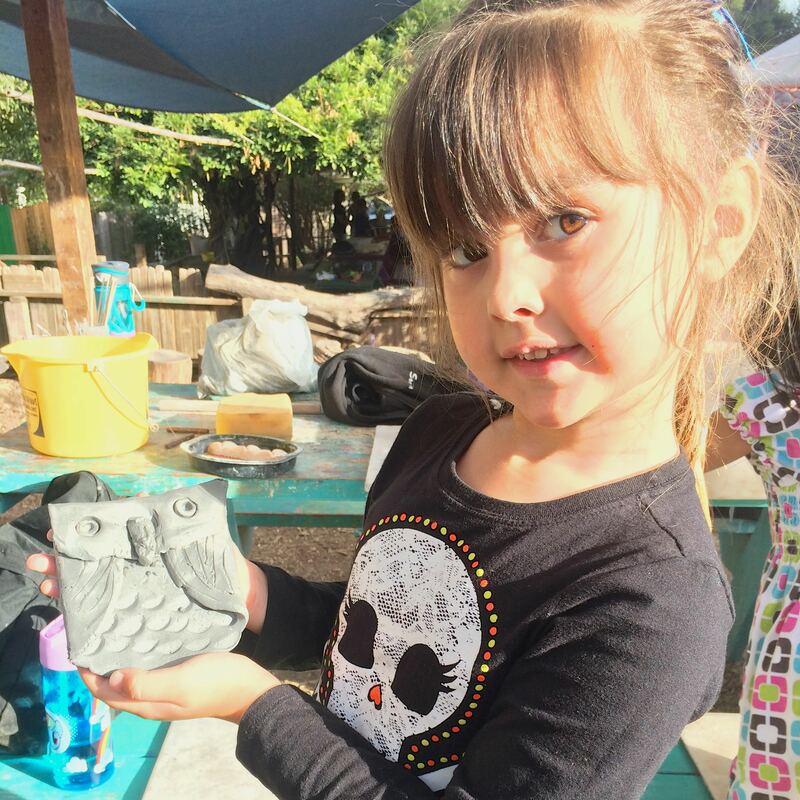 Will my child learn to throw on a pottery wheel? 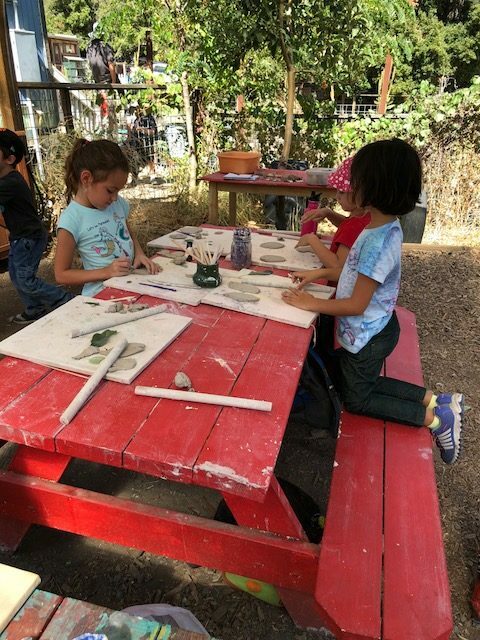 Our pottery studio is a mobile unit we take to different outdoor teaching spaces, so unfortunately we do not have a dedicated space with pottery wheels. 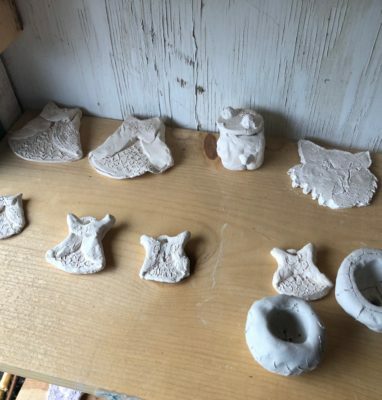 We will do hand work using both kiln-fire and air dry clay. If my child does multiple sessions, will they repeat projects? During the school year we offer novel projects to students each session. 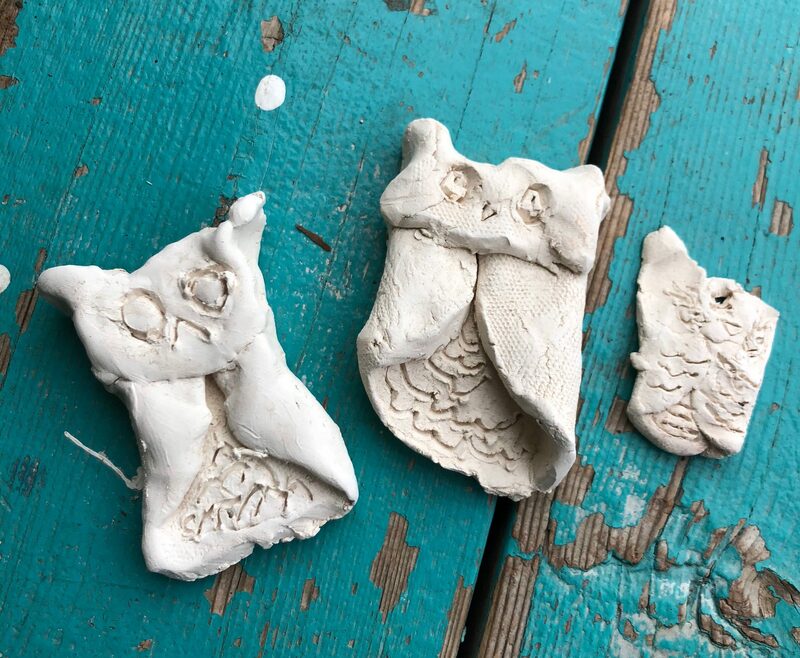 Pottery summer camps however do repeat projects a few times throughout the summer. Do you sell pottery equipment? No, we are just dedicated to teaching. My child loves your pottery class, can I try? Many families are discovering archery as a quality way to spend time together. 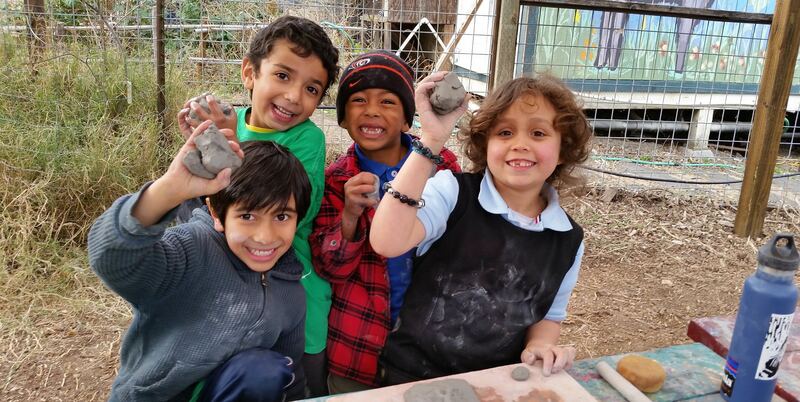 Join us for a Family Day Open House and get a taste for a hands-on family project that may or may not involve pottery.